We know that adventure is not about hard work alone. We are determined to bring a lot of fun in your adventure by providing best of services and distinctive experiences to make your trip memorable. Whether you are willing to do local sight seeing in a car or you want to cross the toughest of the Himalayan Mountain Passes, or longing for a walk among-st exotic wild life. HolidayDada is your one stop shop for all the magnificent adventures and enthralling tours. ​Yes, we are new but we are committed to provide offbeat and unique travel experiences to our customers. Since we assure you an Escape from the Mundane, that means our packages will be no beaten and old school routine too. We are committed to provide our customers fresh adventures and experiences which are unique in every sense. 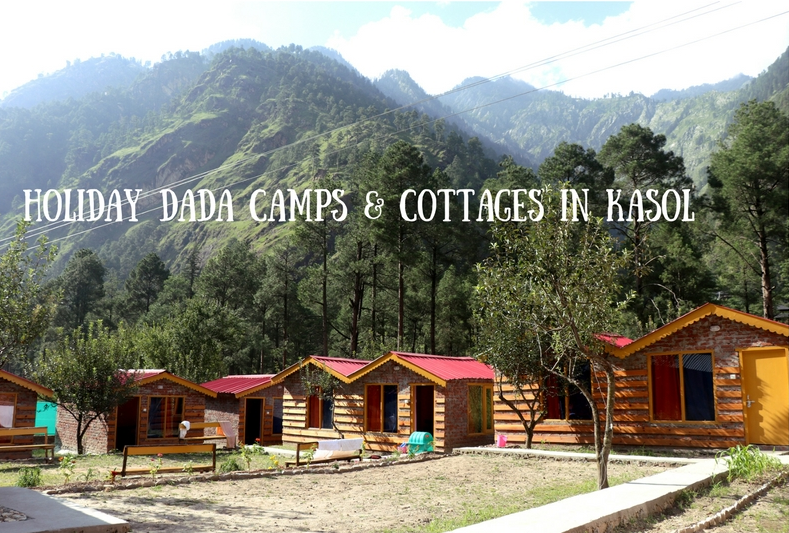 Holidaydada Camps and Cottages in Kasol, We operate wonderful cottages and camps in Kasol, Parvati Valley and from there we undertake treks and trips to Kheerganga, Malana, Kasol, Pin Parvati Pass, Sar Pass, Grahan, Tosh & Kutla and many more places...Click here to know more. Avail Kasol and Kheerganga Tours with us as we have operate directly from Kasol and own Luxury Cottages and Camps in Kasol. For more information visit our Parvati Valley Exploration Page. Originating from McLeod Ganj, this short, yet enthralling journey will take you through the scenic marvels Read more.. 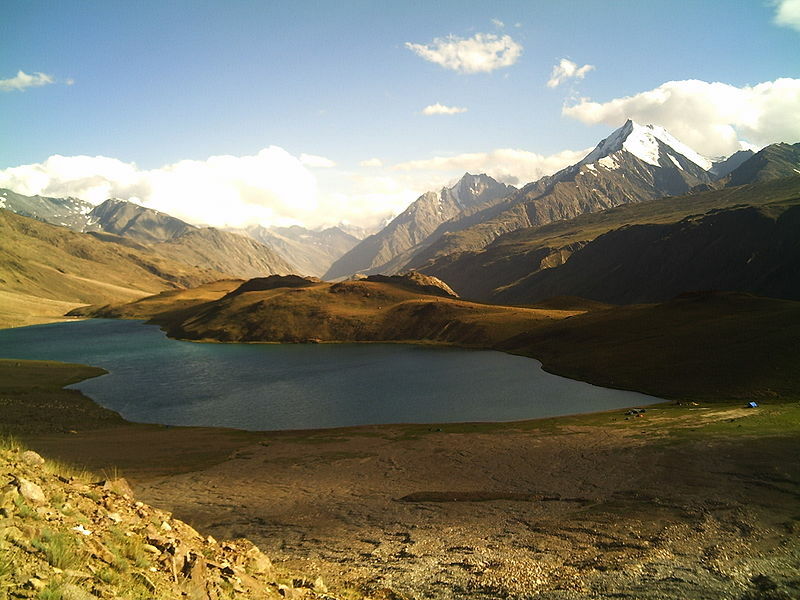 If you are a first time trekker then Hampta Pass is the ideal chosen place. The unforgettable high moderate Himalyan adventure. Read More..
Beas Kund Trek in Himachal Pradesh is every adventurer’s paradise. This trek is suitable for both beginners as well as advanced-level trekkers Read More..
Jalsu Pass (3425 meters) is perhaps the easiest in Dhauladhar connecting upper Ravi Valley with Kangra. Read More.. The adventure is a perfect for a first time trekker as the walk is easy for most part of the trek. We will get to cross several river streams. Read More. Spiti Valley Tours:- Check out our amazing road trips and bike trips to Spiti Valley. 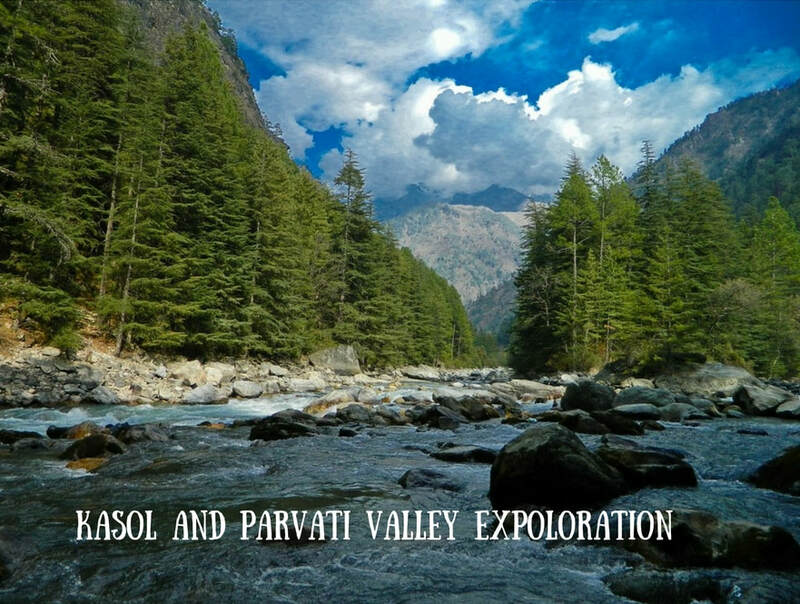 Kasol and Parvati Valley Exploration:- Explore the enchanted Parvati Valley with us as we organize tours and treks in and around the valley and let you explore the hidden gem of Himalayas in depth. 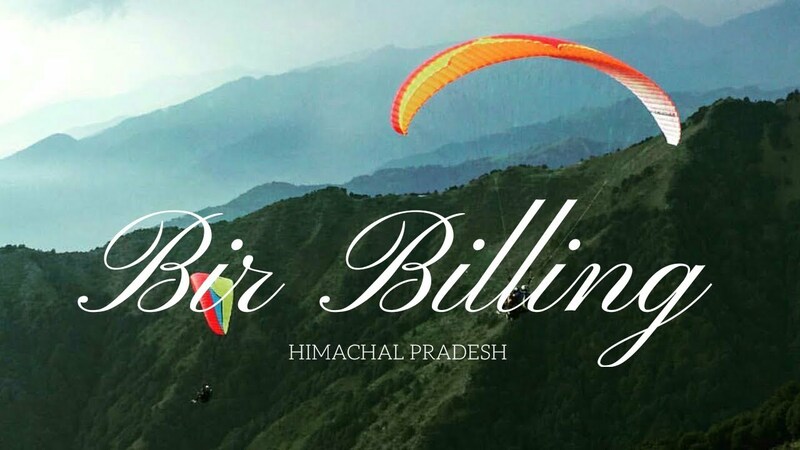 We operate our own camps in Barot Valley and offer host of adventure activities like Paragliding, Waterfall Rappeling, High Altitude Trekking, Mountain biking, Trout Fishing, Rock Climbing, Rock Rappeling, Bouldering, Nature Tours, Bird Watching and much more in this beautiful paradise. Click here to visit our camps in Barot. This is an awesome trek who have time to spare and want to go easy on difficulty. 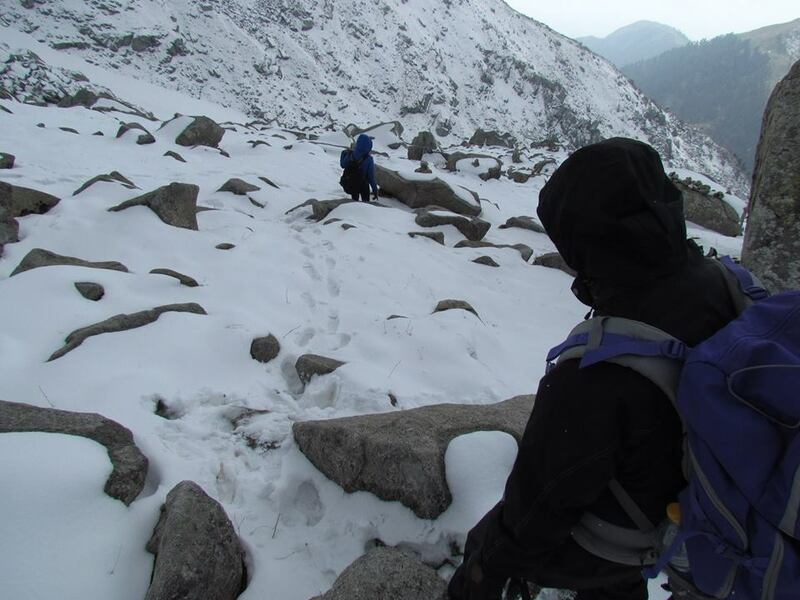 In this trek you combine the two most popular treks of the Dhauladhars, Triund and Kareri Lake. Read More.. Located high between the ranges of Dhauladhar is the perfect elliptical glacial lake – . Read More.. It is one of the best treks you will ever do in your life. 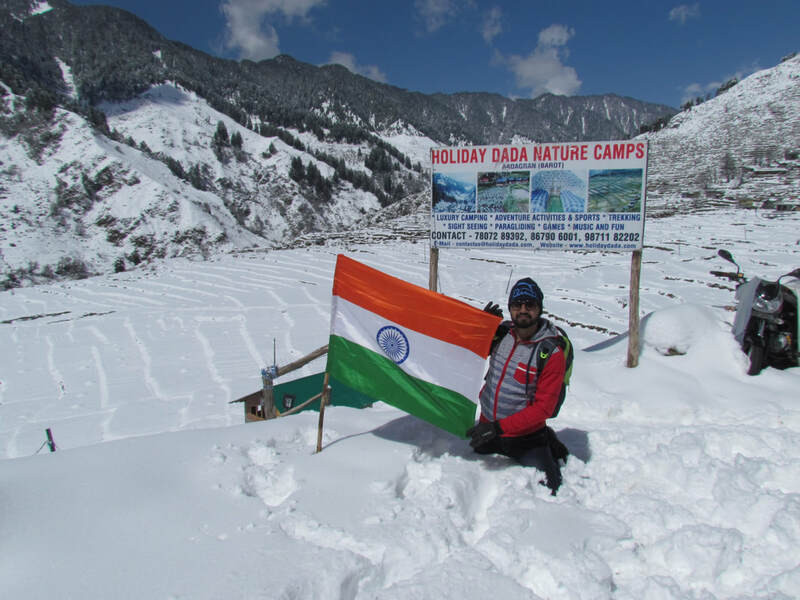 Rupin Pass trek consists of trails dug out of rock faces and wooden bridges, Read More.. Being a fantastic trek to deeper ranges of the Himalayas, this is not a very trekked trail. Thamsar Pass is one of the highest passes in Dhauladhar Range. Read More..
Tungnath is the highest of the Shiva Temple in the World situated at an altitude of 3680 meters. It's the third of the Panch-Kedars. Tungnath literally means Lord of the Peaks Read More..